Since its inception, The Salvation Army has sought to reduce the worldwide phenomenon of abuse of individuals or groups of people for personal gain, now defined by the United Nations as human trafficking. 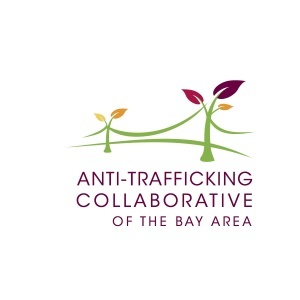 It has established places of refuge for victims, sought legal changes that would both prevent trafficking and punish those involved and it has created alternatives for those vulnerable to trafficking. Through its constituent territories, corps, centers and individual members, The Salvation Army continues to plan and undertake culturally and biblically appropriate responses which will help to eliminate the development or continuation of any form of human trafficking.